Traveling to Machu Picchu is never complete without getting a chance to see Huayna Picchu. This mountain is also called Wayna Picchu which means Young Peak in Quenchua. 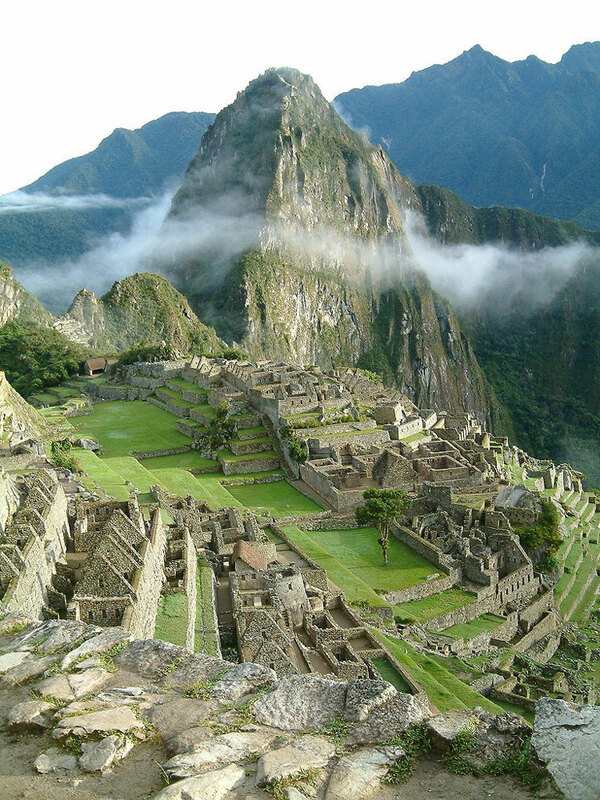 Machu Picchu is located in the mountain ridge of the Urubamba Valley in Peru. Huayna Picchu is the amazing backdrop that most people see in the pictures depicting the “Lost City of the Incas”. 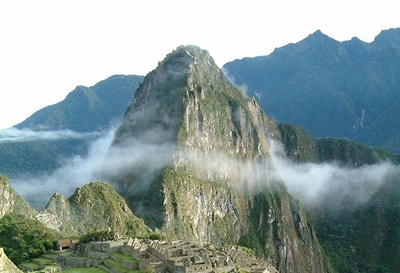 Here are some interesting facts about the beautiful Young Peak in Machu Picchu. Huayna Picchu is a mountain that is located around the Urubamba River. It is the vista that rises over the Lost City of the Incas and it also divides the city into different sections. The peak of this mountain rises to 8,920 feet above sea level. This beautiful mountain towers over the Machu Picchu with a height of 1,180 feet. The Incas were believed to have created trails at the side of this mountain. Terraces were then constructed and even the temples that were found to have been built in this mountain. It was believed that the high priest of the Incas took residency in this mountain along with the city’s virgins. The high priest is believed to have walked the city every morning with a small group. They would then take the trip up to the top of Huayna Picchu where the high priest would announce the start of a new day. This ritual became part of the everyday life of the ancient Incas. This mountain was also the means of the Incas to build other complexes like the famous Temple of the Moon. Travelers all over the world come to this historic place to view the ancient city by climbing Huayna Picchu. Since it towers over Machu Picchu, this mountain is the perfect spot to take in the beautiful view of the whole place. People who want to climb this mountain are limited to 400 each day. It is a tricky climb to reach the summit of this beautiful mountain. Over time, some steel cables were built to assist people with their climb to the top. The view at the top of this mountain is breathtaking and provides a new sense of beauty to anyone who visits. The trek up this mountain is difficult because the mountain is steep and slippery. Even if it is a challenging climb, the journey to Huayna Picchu will just take less than an hour. The Incas were able to create a beautiful city that is still visited by millions of people from around the world. Experience a different kind of serenity by taking a trip to this beautiful and sacred city of the Incas. You’ll be able to take in the culture at its best with a life changing trip to this site. Every single polished dry-stone wall is a reminder how these ancient people built their empire with their own hands.